We sell used Titleist Pro V1 and Pro V1x golf balls in many pack sizes. 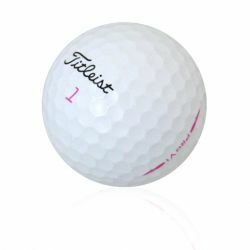 From 25 Dozen packs, 100 packs, 50 packs and 1 Dozen varities we have a size for all golfers. 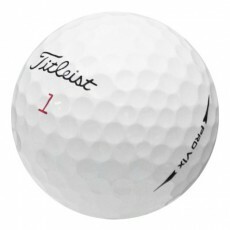 Mixed year or specific year Pro V1’s available. 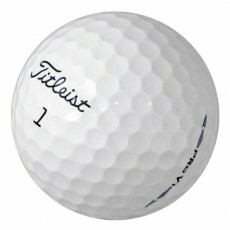 We also offer refinished and refurbished Titleist Pro V1’s. Shop our entire selection of golf’s best selling premium golf ball the Titleist Pro V1 series. 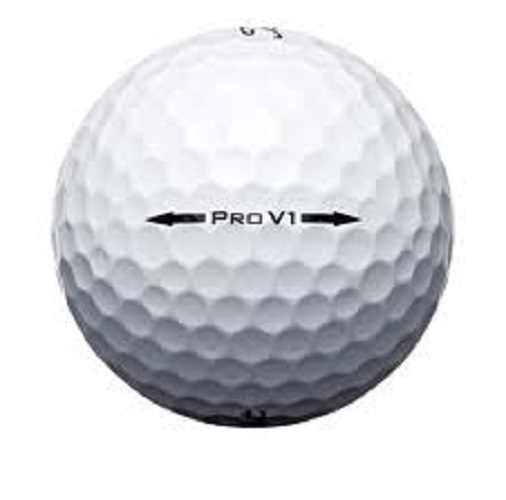 2018 Pro V1 is a three-piece, multi-component technology with a Next Generation 2.0 ZG Process Core, ionomeric casing layer, soft Urethane Elastomer cover system and new spherically-tiled 352 tetrahedral dimple design. 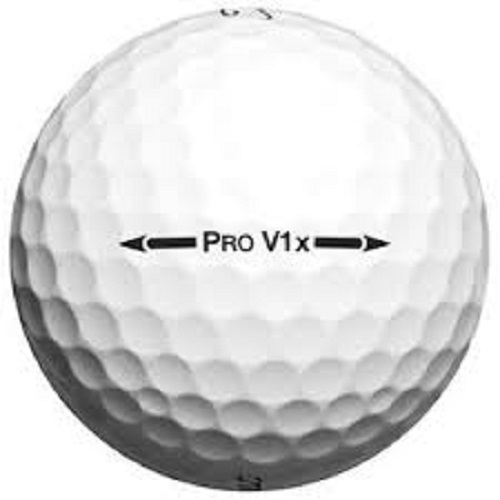 The Pro V1x 2018 golf ball delivers extraordinary distance with a consistent flight, better short game control and soft feel due to the urethane elastomer cover. 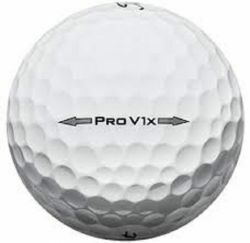 The Pro V1x offers a slightly firmer feel with the ZG Process Dual Core and new spherically-tiled 328 tetrahedral dimple design, plus high launch and low spin for the long game. 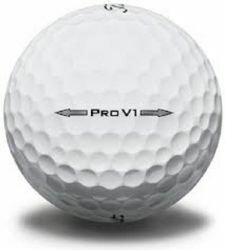 The Pro V1x had long lasting durability.